Mr. Crenshaw is a 1966 graduate of the Kentucky School of Mortuary Science. He also holds a license from the Commonwealth of Kentucky’s Department of Insurance. Mr. Crenshaw has served this community for over 40 years. He is a member of Greater Salem Baptist Church where he is a Deacon. He is also a life member of the Louisville Urban League and a life member of the NAACP. He is a member of Southern Cross Lodge #39 PHA, a member of the Louisville Consistory #41 and a 33 degree Mason. 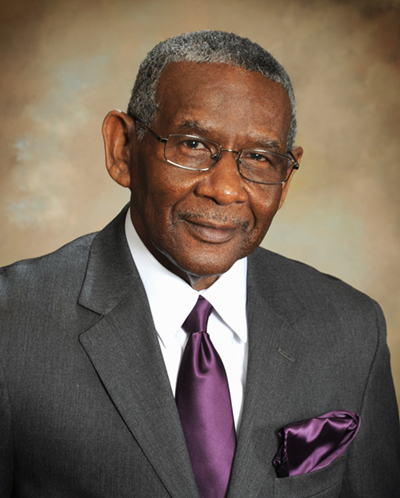 He served as former coordinator of the African American Taskforce of the Kentucky Organ Donors Affiliates (KODA). Mr. Crenshaw is a member of the Kentucky Association of Morticians, Inc. and the National Funeral Directors & Morticians Association, Inc.